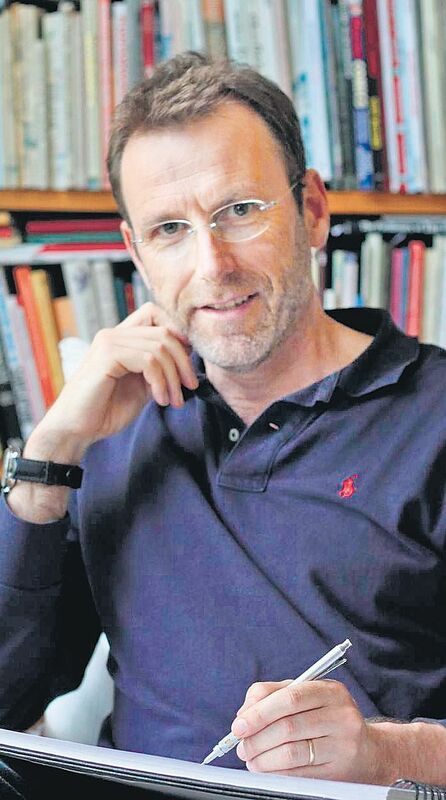 The UK-based author first wrote and illustrated his own picture book The Kiss That Missed, in 2002, which was short listed for the Kate Greenaway award. What has been your favourite author to read as a child? A huge favourite was Asterix & Obelix books written by Rene Goscinny and illustrated by Albert Uderzo. I read them many times as a child, I still do actually! I loved the stories and pictures. What inspired you to start writing for children? Do you take suggestions from your kids? I’ve always enjoyed reading and drawing. So when, later in life, I discovered there was a job where you could spend all day writing and drawing, I knew I wanted to be an author and illustrator of children’s books. I can’t say my children suggest or offer ideas but sometimes they say something, or behave in a certain way that suggest or inspire a story idea. How did you conceptualise and develop Hugless Douglas? 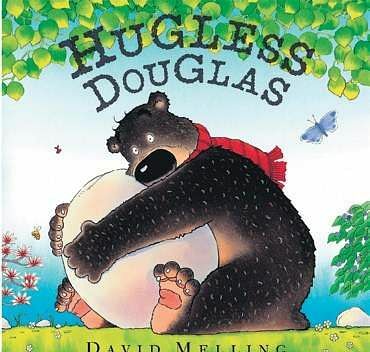 The idea for Hugless Douglas came about one night when I was reading a bedtime story to my son who was four years old at the time. He was tired. When we’d finished, he gave me what he called a ‘tired hug’. The next morning he remembered the hug and gave me a breakfast hug. Well, the joke continued for a while...‘Where-are-my-socks-hug’ or ‘I’m-hungry-hungry-hug!’ I suddenly realised there must be a story with a bear which gave lots of different hugs. What’s your process of writing a children’s book? I use my sketchbook, filling pages and pages with lots of different sketches and doodles. Once I have an idea of a character, a bear or a bird, for example, I draw that character many times. After a few pages, and once I am happy with the way the character looks, I start to develop the drawings; showing the character doing different activities – running, jumping or bumping into trees. I then introduce more characters – they’ll start to interact with each other dancing, laughing, arguing – all the things that children like to do, good and bad. As I progress, I might start adding ideas for names, words or phrases, hoping a narrative will begin to suggest itself. I start doing quick storyboards, showing a sequence of pictures, each hopefully driving the narrative forward. Eventually, I close the sketchbook and begin writing. Not every book is made this way but there is a common denominator here. I would say it’s led by the drawing. It wouldn’t be unusual for me to draw most of the story first and then add the writing later. I’m just about to start another Hugless Douglas book. It will be the eleventh in the series and involves a wet and stormy day at ‘Little School’ with his friends. That’s all I can say now.